Develop all Transportation Corps (TC) AC/RC/NG individual training products except as noted previously, in support of the Chief of Transportation (COT), the Transportation School and field units. 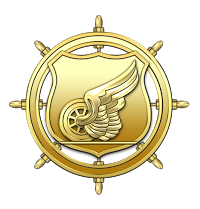 The Transportation Division training developer serves as a CMF 88-series training developer/writer. 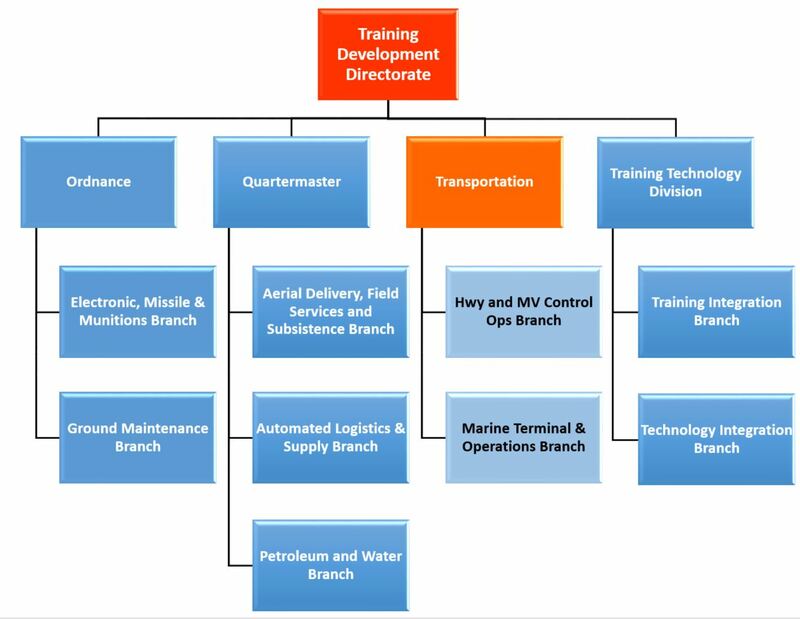 They also perform job and task analysis on collective/individual tasks, design training products, develop TATS courseware for AC/RC, develop/review testing and training materials, validate training products, perform liaison and coordination tasks, conduct field training observations, and assist in evaluation of instructional methods. (1) Coordinate training development priorities with the Trans School. (2) Develop and field all Trans TD products IAW TR 350-70 and applicable CASCOM policies. (5) Conduct periodic IPRs with AC/RC/NG training institutions to review course curriculum. (7) Coordinate CAD and POI with respective training institutions to identify resource requirement for the FY SMDR and review of manpower processes for the Trans School. (8) Update POIs as needed based on feedback from formal analysis, field reports, after action reviews, and training surveys administered by the L2/CTC for the Trans School. (9) Develop and manage POIs for the Trans School. 10) Develop lesson plans for the Trans School. (12) Participate in the Trans Institutional Training Management Board.